Explore hidden gems such as Dolphin & Whale Watching and Ogunquit Beach. Venture out of the city with trips to Cape Neddick Nubble Lighthouse (in York) and Provincetown (Pilgrim Monument & Provincetown Museum & Race Point Beach). 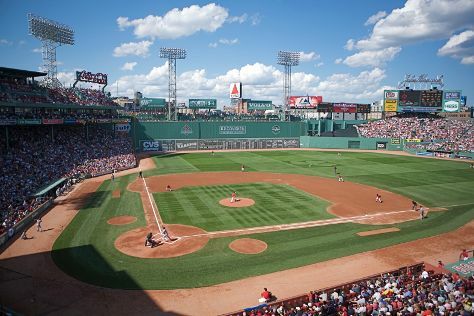 Next up on the itinerary: admire all the interesting features of Fenway Park, steep yourself in history at Old North Church & Historic Site, take in nature's colorful creations at Boston Public Garden, and appreciate the extensive heritage of Freedom Trail. To find other places to visit, where to stay, reviews, and other tourist information, go to the Boston trip itinerary maker app . In August, daily temperatures in Boston can reach 81°F, while at night they dip to 65°F. Wrap up your sightseeing on the 5th (Mon) early enough to travel back home.